Welcome at Collaborative Research Centre 900! Herzlich willkommen beim SFB 900! Infectious diseases will exist as long as humanity does. And despite all the successes in identifying pathogens and developing treatments, infectious diseases are still the most common cause of death worldwide. Acute waves of infection, such as seasonal flu or the worldwide SARS outbreak, regularly make headlines in the media. The chronic forms of many infectious diseases are, however, less well known to the general public. As a result, these very diseases claim many victims even in highly developed countries. Research into microorganisms and their mechanisms of long-term colonisation of people is central to the “Chronic Infections and their Control” Collaborative Research Centre. 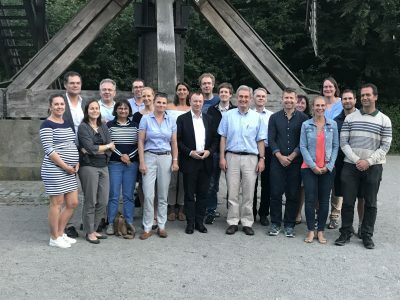 This interdisciplinary research consortium is financed by the German Research Foundation and brings together scientists and medical doctors from the Hannover Medical School, the Twincore GmbH and the Helmholtz Centre for Infection Research in Braunschweig. The goal of the planned research is to build a basis for the development of new therapies and vaccinations against infectious diseases. The Collaborative Research Centre is divided into three research areas, interlinked by the projects. The film presents the various research foci of the CRC 900 with real scenes from daily life in the clinic and lab. 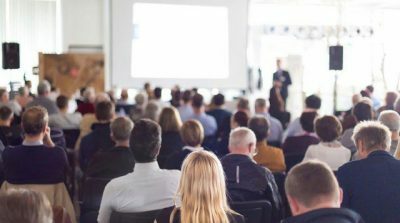 Personal statements from scientists and interviews with patients complete the picture to provide an overview of the successful scientific work of the consortium. 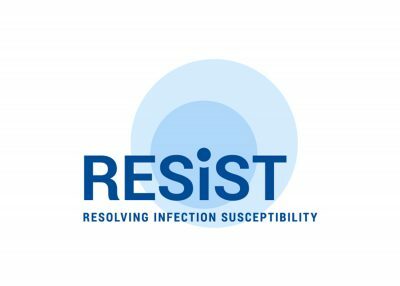 RESIST is the new Cluster of Excellence at Hannover Medical School in the field of Infection and Immunity! CRC 900 has been extended to the 3 funding period for 4 more years until 2022! International guest speakers present their research on the first Thursday of every month within the CRC 900 seminar series.